The UKRN Expert panel consists of three independent advisors who hold expertise in different fields. The Expert Panel advises the CEOs groups and also provides feedback and challenge to the project teams. 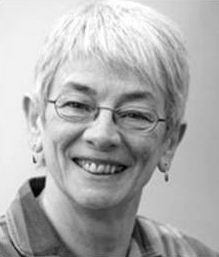 Professor Catherine Waddams is a faculty member at the University of East Anglia and a Professor at Norwich Business School, as well as being founding director of the ESRC Centre for Competition Policy. She is also a non-executive director of Ofwat. 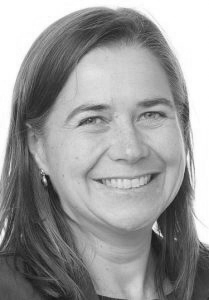 Sharon Darcy is a member of Ofgem’s Network Innovation Competition Expert Panel and has been a member of its Consumer Challenge Group for monopoly price controls. She was a member of the Ofwat Customer Advisory Panel and Future Regulation Advisory Panel for PR14. She is a Board member of the National Employment Savings Trust (NEST) and is a Council Member of Which? 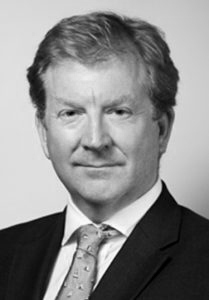 James Wardlaw is a partner at independent private equity and infrastructure advisory firm, Campbell Lutyens. Previous positions include Managing Director at Goldman Sachs, and working on infrastructure projects at HM Treasury.